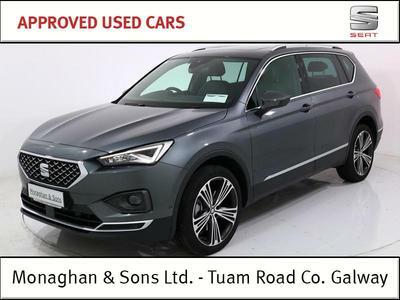 At Monaghan & Sons our body repair centre is equipped with the most up to date technology and equipment and has highly trained and qualified staff working within. We are dedicated to providing a premier level of repair quality to all vehicles along with excellent customer satisfaction at extremely competitive prices. We will give you an estimate for the cost of the repair and we also deal with all the major insurance companies taking the hassle out of what is always a stressful time. We can also provide you a replacement car to accommodate you while your car is being repaired. We can accommodate for all repair requirements from the smallest scratch to a full body repair. We specialise in the repair of Skoda and Volkswagen cars but can work on all makes and models. We have a swift recovery service for your vehicle and you the customer; will be supplied with a courtesy car/van straight away. Monaghan & Sons can also provide smart repairs such as dent removal, upholstery repair as well as alloy wheel refurbishment. Call our team on 091-751919.